and spine before slowly ebbing throughout your body, leaving you completely stoned and utterly couch-locked. This is accompanied by a pretty heavy case of the munchies, so be sure to have some snacks nearby since you won’t be able to move! 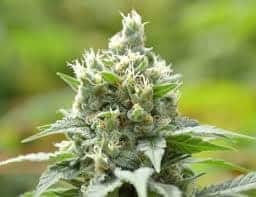 As the high continues, you’ll fall into a state of deep sleepy sedation that can pull some users into a peaceful and undisturbed state of sleep. Because of these powerful effects, Science is often used to treat conditions such as headaches or migraines, chronic pain, insomnia, and tremors or muscle spasms. 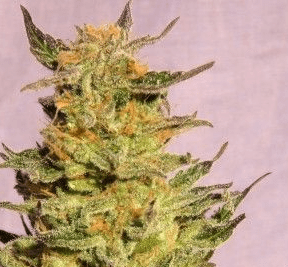 This crazy bud has an aroma of freshly brewed coffee with a hint of lemon and an insanely delicious taste of rich nutty coffee with a hint of pungent lemon upon exhale that can be harsh at times. 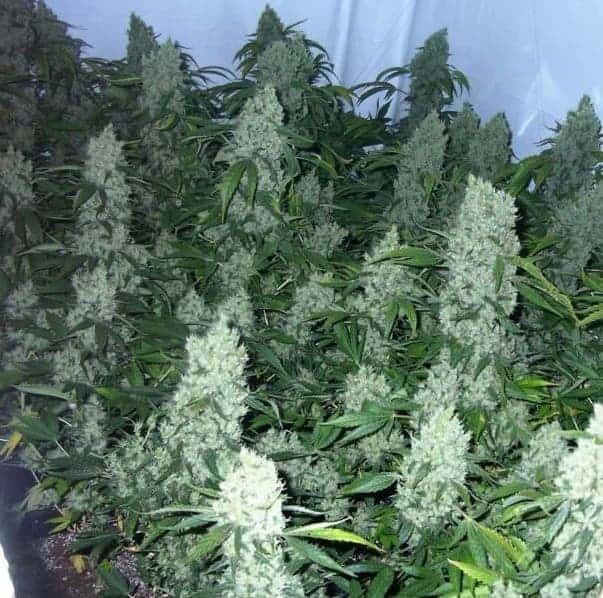 These buds have large leafy fluffy heart-shaped dark olive green nugs with purple and blue undertones and a frosty layer of trichomes. 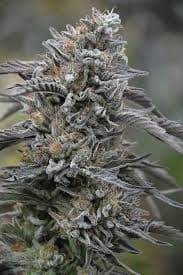 Don't forget to check out nepalese kush as well.